With the help of the deceiving avatar suit, Sully is soon accepted into the Na’vi tribe after a series of teachings and incidents in which he proves to be worthy of the Na’vi way. 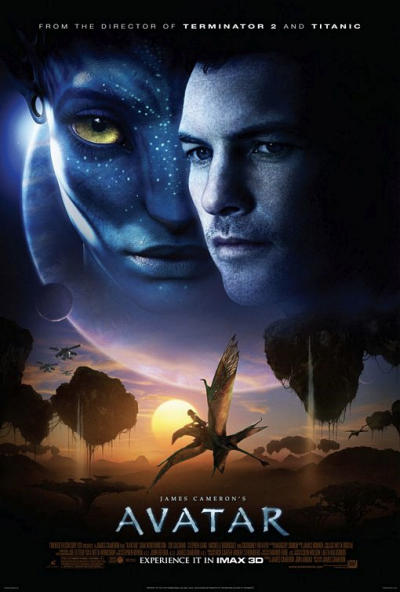 During his mission, he finds himself unexpectedly in love with the tribe leader’s daughter, Neytiri. The story begins to unravel the true loyalty of Sully when he is forced to choose sides, while the fate of the Na’vi lay in the balance. 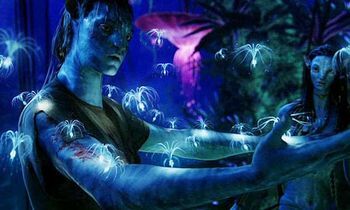 The movie Avatar was a very powerful movie for me. Contrary to what some people are saying about the film, I wouldn’t have been disillusioned without the 3-D or CGI effects. James Cameron did a spectacular job capturing his vision on screen. For anyone that criticizes the film over the lack of an extraordinary script and virtually total reliance on stunning visual effects, wake up. So what if the majority of the movie was in CGI; it’s a fantasy world, unless you can go find a set in a space similar to Pandora. 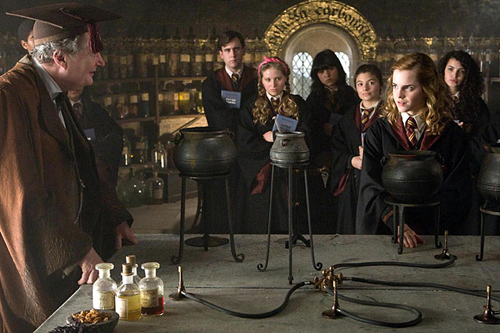 The script didn’t take a backseat to CGI, but rather, it all worked seamlessly together to bring us into a place that only some of us could ever dream of. The CGI and 3-D were both added influences, but I don’t give all the credit of my enjoyment of the film to those two aspects. It was a beautiful story told in a beautiful world. A love story with action and imagery full of wonder, but it was also a story about trust, loyalty, betrayal, forgiveness, and strong bonds made between souls — not just shallowly seen as alien or human. It was a great film that reached far into the corners of your imagination, revealing the splendor and the pure respect for a place whose inhabitants appreciate and interact with their world; all the while, they never lose sight of the wonders that were given to them. 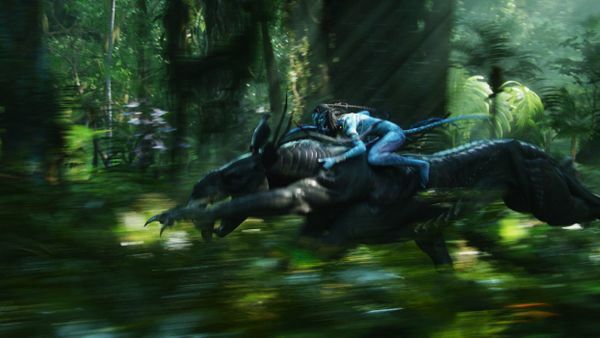 Maybe Avatar is also trying to hint to us what we as a human race should think about as we continue to move forward into a technology-driven, money-hungry world at the expense of our planet and its people.